Customized & Tailor Made Tours. Please tell us, what are you interested in?? then we will be more than happy to customized and tailor the tours for you. 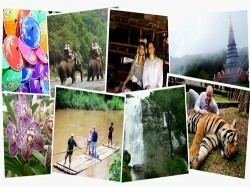 we can customize all the tours to suite your needs and interesting. Please contact us for more information or any question you may have? ?